Brian Dean, Post Commander 2015 - 2017. Legacy includes the annual Spearfish American Legion Ball. Mitch Mechaley, Post Commander 2013 - 2015. 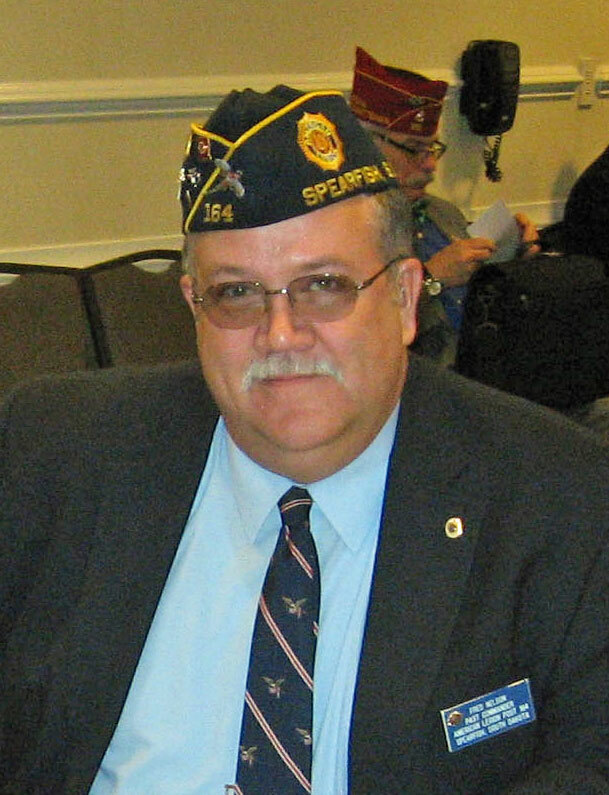 David Bertch, Post Commander 2006 - 2013. Past Post Commander Bertch transferred to Post Everlasting in 2017. 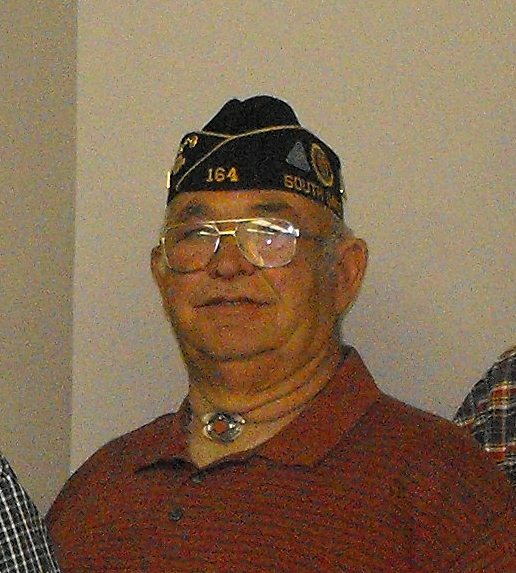 Fred Nelson, Post Commander 2002 - 2006. David Bertch, Post Commander 1995 - 2002.